Off Season & Pre Season Private Cricket Coaching Sydney. Save $100! by Geoff Spotswood, Level 3 Cricket Coach (Cricket Australia). I am often asked about the value of pre-season cricket coaching during winter and autumn. While there are winter cricket competitions being played all over Sydney (email me for details), most players switch to winter sports such as soccer, netball, rubgy league, hockey and even snow sports, during the cooler months. These sports can certainly help players stay fit and retain endurance for the coming Summer cricket season, however they don’t assist with cricket technique, correcting of errors and building the strength required specifically for cricket. This is where off-season cricket coaching provides inexplicable value to prepare players mentally and physically for this enduring sport. Our off-season private cricket coaching clinics are suitable for both boys and girls aged 5-17. Autumn is a great time for cricket players to work on their technique in preparation for the coming season, correct errors that may have developed over winter and build on strengths without the pressure of weekly competition. The weather is also getting warmer making practicing more pleasant than in the depths of winter. Refine your bowling skills and build strength. During the season, players are focused on playing in a team and trying to perform to the best of their ability in a competitive environment. The off season enables you to try, refine and build on new techniques. It also helps build confidence without the pressure of disappointing the team. Time spent developing skills & technique in batting, bowling & fielding form the foundation for a more successful cricket season. Try, refine and build on new techniques. Off season cricket coaching & training reinforces the correct motor patterns which leads to muscle memory resulting in better decision making in game situations. By motor skills, I mean the finely coordinated muscle movements required in batting, bowling, fielding and wicket keeping. The development of muscle memory occurs when correct techniques are practised time and time again so there is less reliance on thinking about how to execute the skill as it can be completed with little or no conscious effort. Expert private coaching and feedback before the season commences hones your skills and prepares you well for success for the coming season. You are also improving your skill set when many of your peers are concentrating on other sports. 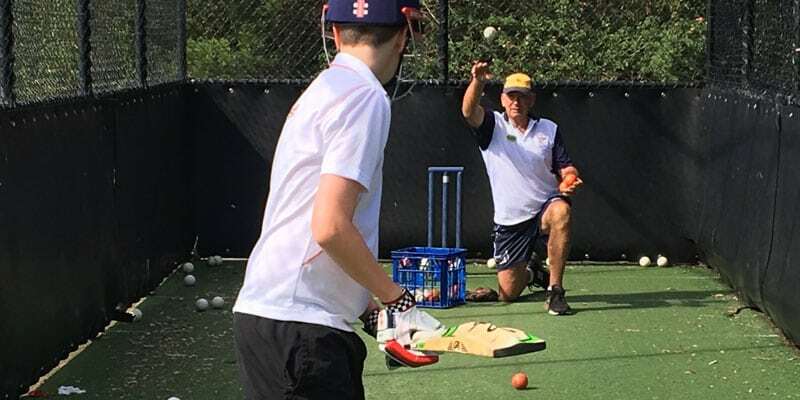 Starting your cricket training now means you are preparing for the game and learning new skills with the goal of giving you an edge over other players and, ultimately, the competition! 10 sessions for $700. Save $100! 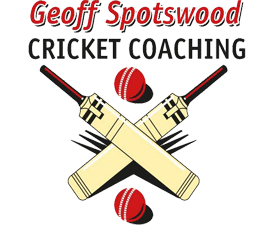 I am extending a special offer to past students and their friends by offering 10 private cricket coaching sessions for only $700. A saving of $100. 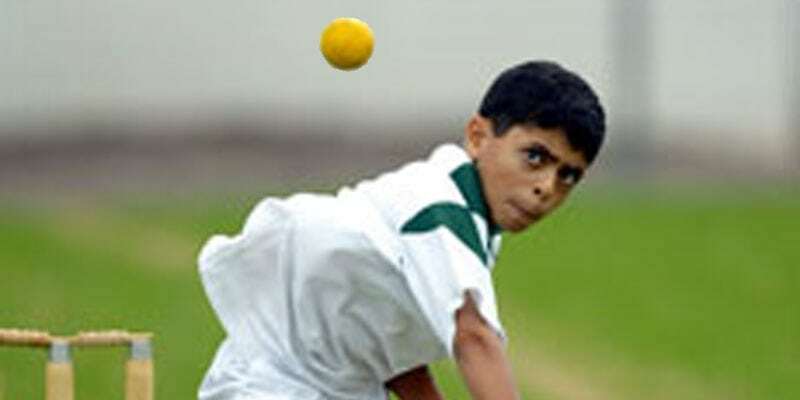 With a coach to player ratio of 1:2 these sessions give young players the attention required to enhance technique in all areas of the sport including batting, bowling, wicket keeping and fielding. Our next school holiday cricket programs will be run during the September – October 2018 holidays. 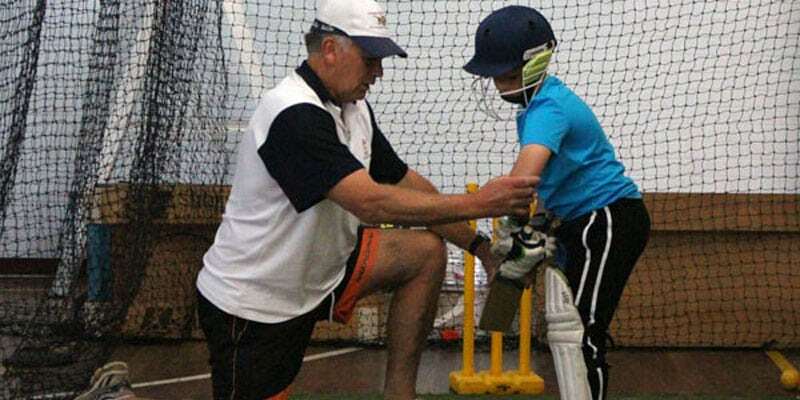 More information about our Sydney private cricket coaching clinics.